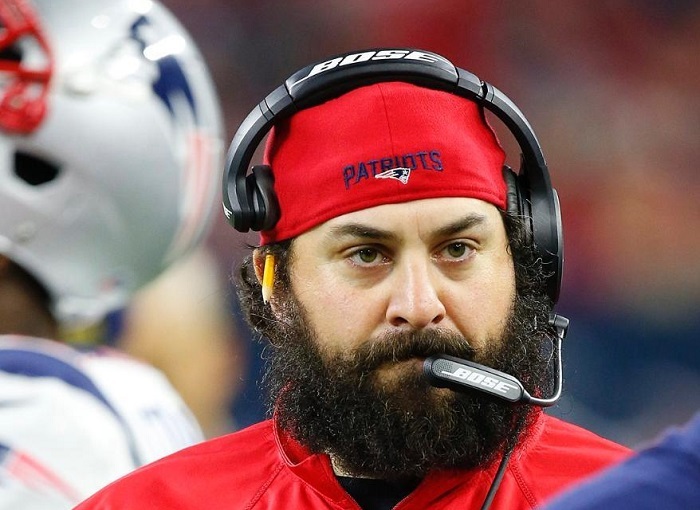 The Detroit Lions welcome new head coach Matt Patricia after being a long time assistant at New England. The one constant for the Lions over the past decade is quarterback Matthew Stafford and he returns for the Lions once again. For the Lions’ offense to truly be one of the best in the league, the running game will have to improve. The Lions ranked dead last in the NFL in rushing yards averaging 76.3 yards per game. The addition of LeGarrette Blount and rookie Kerryon Johnson will provide a needed boost. Consistency from the offensive line is also needed for the Lions to have a more balanced attack. Coach Patricia looks to make immediate improvements in the Lions’ defense which ranked 27thin yards allowed giving up 355.8 yards per game. The Lions made many moves in the offseason at linebacker with the most notable being the addition of Devon Kennard.Ezekiel Ansah will be under the microscope to put more pressure on the quarterback now that Haloti Ngata is gone.The secondary has depth and experience led by one of the league’s top shut-down corners in Darius Slay who had 8 interceptions last season. The Lions will have two nationally televised games in addition to their usual Thanksgiving Day broadcast. For Lions’ fans living within the regional area, it would be wise to invest in an online streaming service such as DirecTV NOW or fuboTV, or an antenna to catch regionally televised games. The beginning of the season is littered with tough challenges so a good start to the season is a must. A week three showdown with New England and a week five division matchup against Green Bay are pivotal early matchups. The Lions will not avoid tough challengers in the middle of the season as they have critical home games against Carolina and the L.A. Rams. If the Lions are consistent throughout the season, they will have two golden opportunities in the final two games of year against Minnesota and Green Bay. Coming off a season where they were overwhelmingly the worst in the league rushing the ball, the offensive line must improve tremendously to open up holes for runners. The unit has performed well in training camp, but it has to prove it can remain intact for an entire season.